Apple has done it again as it revealed its latest Back to School promotion deal. As usual, this deal is offered every summer for college and faculty students who wants to get a new laptop or tablet. There is a little changes in apples usual student perks as they start offering various types of beats headphones for free, assuming you buy a new Mac computer or an iPad Pro. As noticed earlier today, Apple's Education Store Website went down with a "We'll be back" notification message. Well this company's website is back online, unfolding the promo: free Beats headphones in exchange for your purchases. Are you a College students? If you purchase a MacBook Laptop or Desktop, you will be given a free pair of Beats Solo3 Wireless headphones. To enjoy this promotional deal, you must be enrolled in the college as a student or a teacher. Apple is also offering a deal for iPad Pro purchases, in case you already own a MAC. you will gifted a free pair of Powerbeats3 Wireless Earbuds, which cost about $110 for free on purchasing IPad Pro. As an eligible buyer you can also get a special treat from Apple and enjoy an Apple Care of 20-percent off the normal price. One more goodie to go, it's indicated on Apple website that there's a discount on an Apple Pencil. 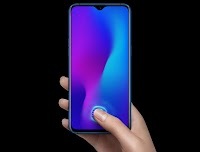 You can as well get that for $89 which is almost it's regular price. 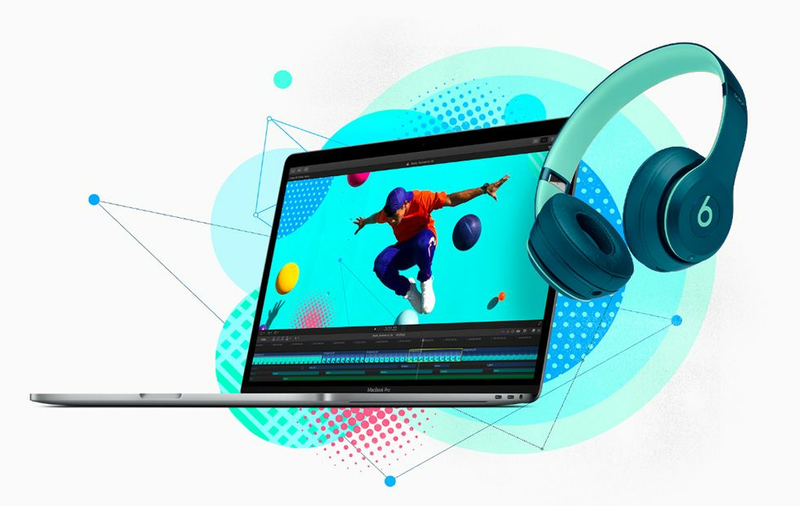 Good news, the Apple's back to school promotional deal, where they gift out Free Beats Solo3 and Powerbeats3 on Mac and iPad Pro purchases is available till September 25.